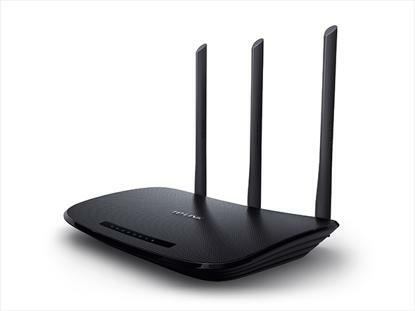 450Mbps Wireless N Router TL-WR940N is a combined wired/wireless network connection device designed specifically for small business and home office networking requirements. With MIMO Technology, TL-WR940N creates an exceptional and advanced wireless performance, making it ideal for streaming HD video, VoIP and online gaming. Also, WPS button on the sleek and fashionable exterior ensures WPA2 encryptions, preventing the network from outside intrusions.